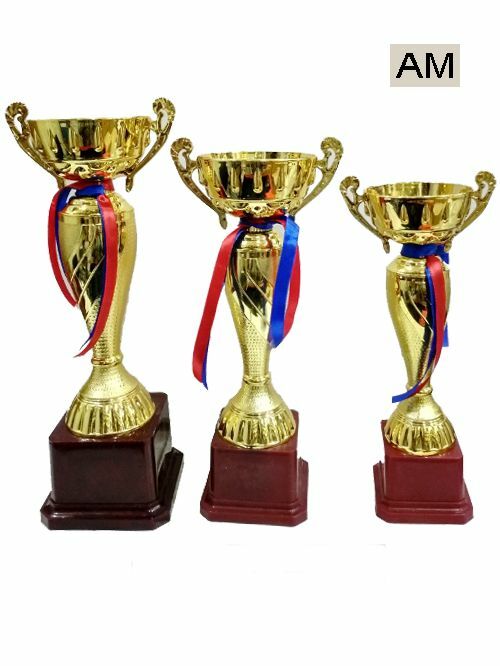 If you want Cups and Trophies then you have landed at the right place as we are a company having an experience of serving in the same sector. 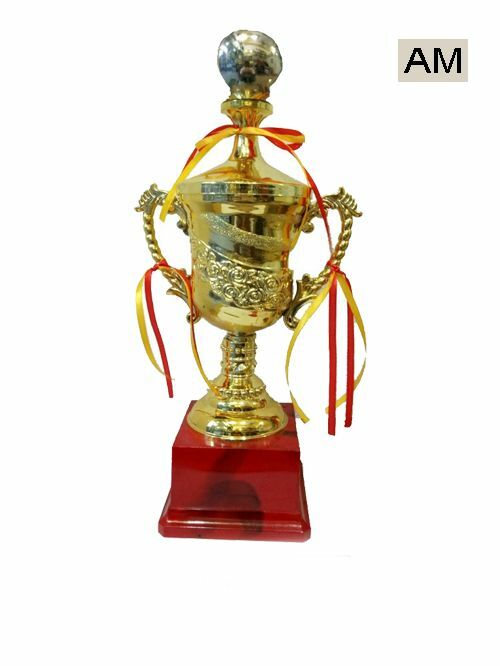 We manufacture high quality and customized Cups and Trophies for various functions held at schools, colleges, corporates and ladies club. 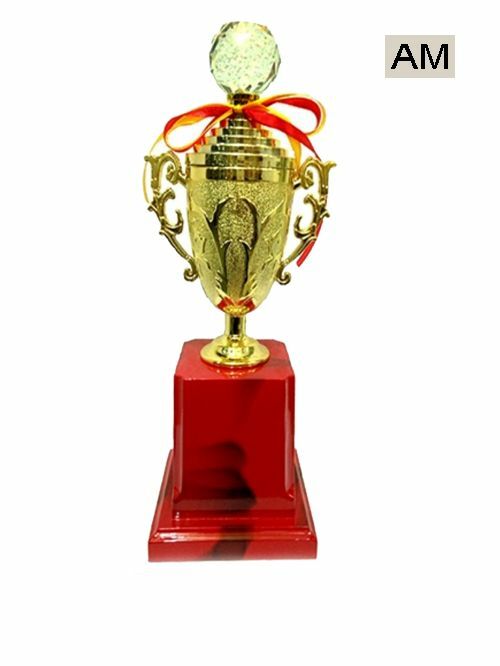 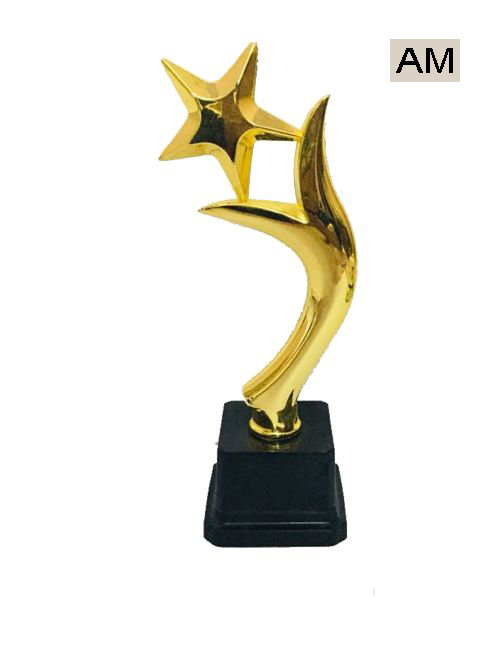 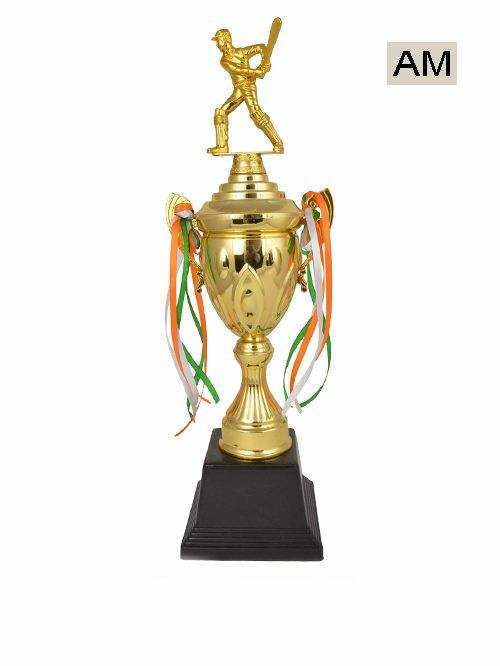 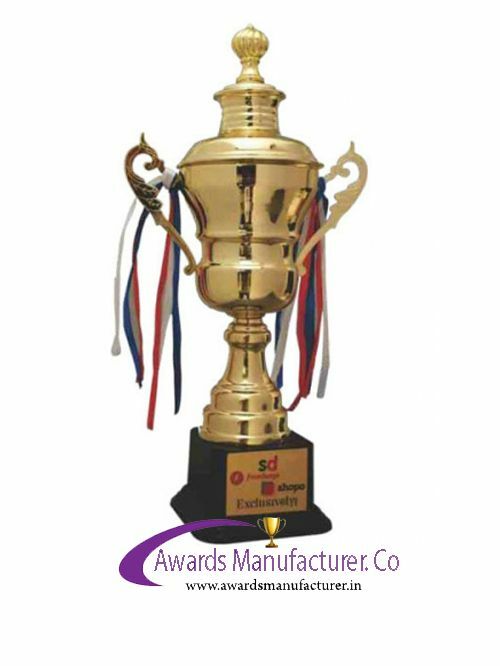 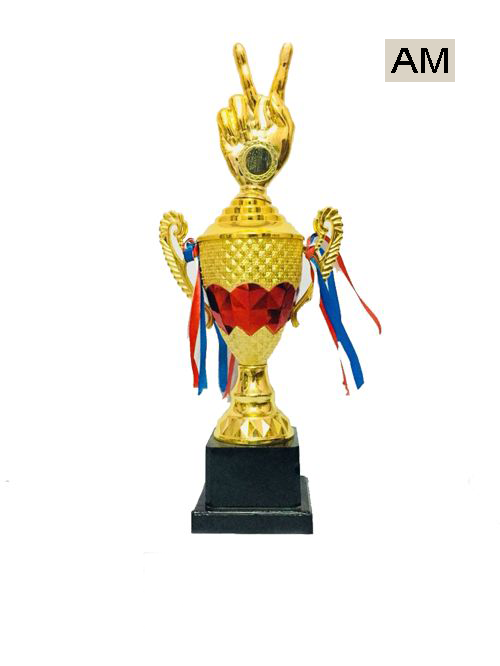 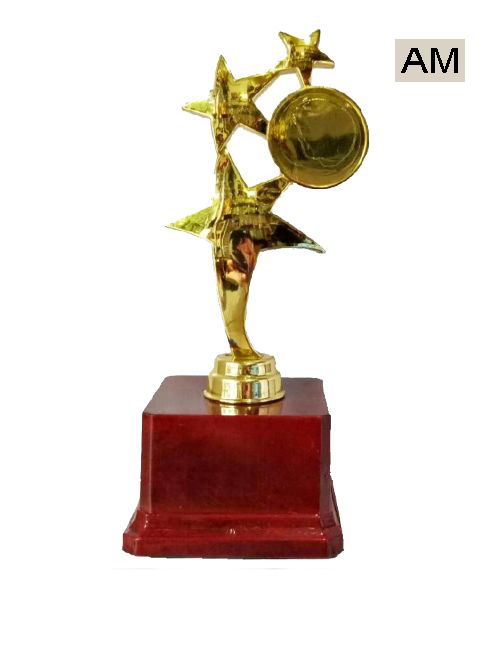 Our company is known for the quality of raw material used in the making of these Cups and Trophies. 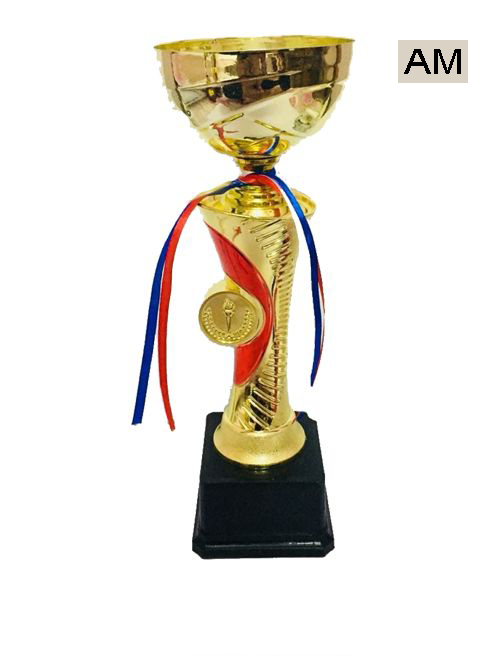 Metal and wood used by us is of supreme quality and adds to the longer life of trophy. 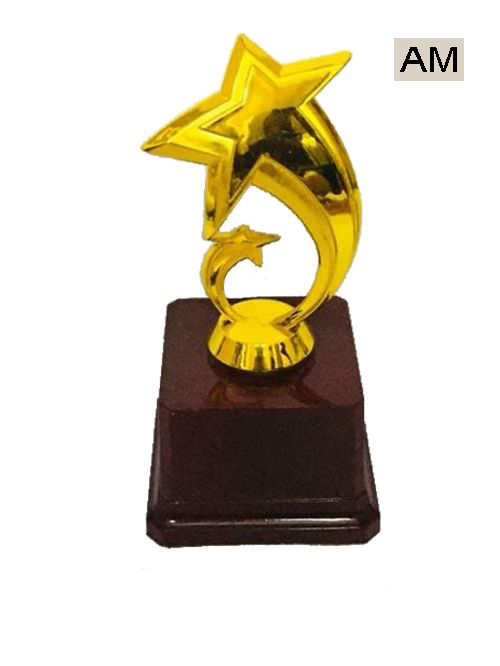 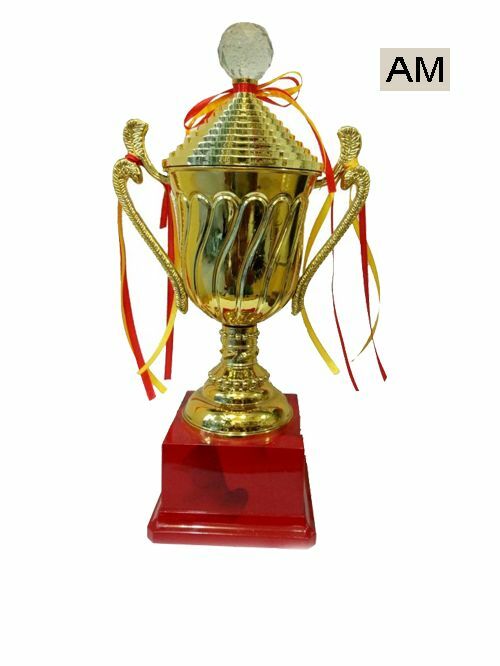 Also, we customize the Cups and Trophies according to the requirements of the customer. 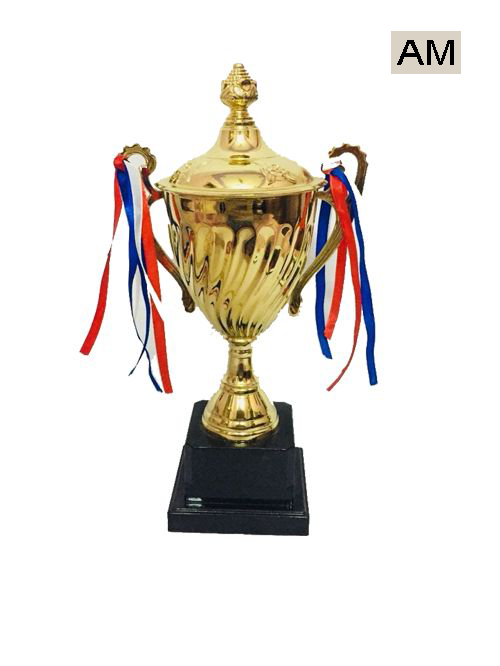 Names and logos can also be printed on these cups and trophies by telling us the requirements. 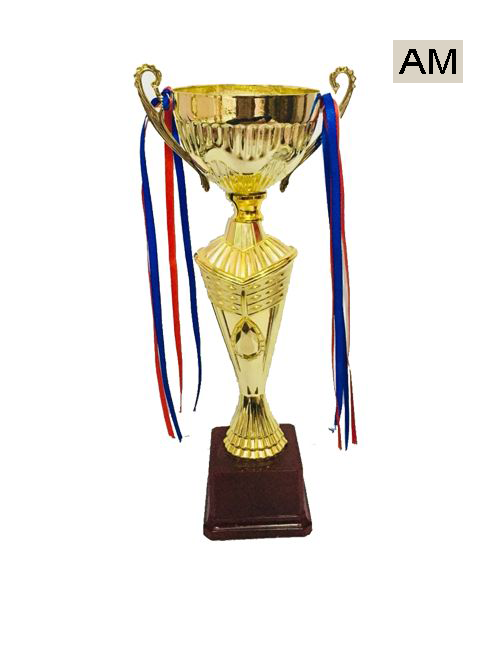 Also, the requirements can be modified and changes can be made, if found necessary. 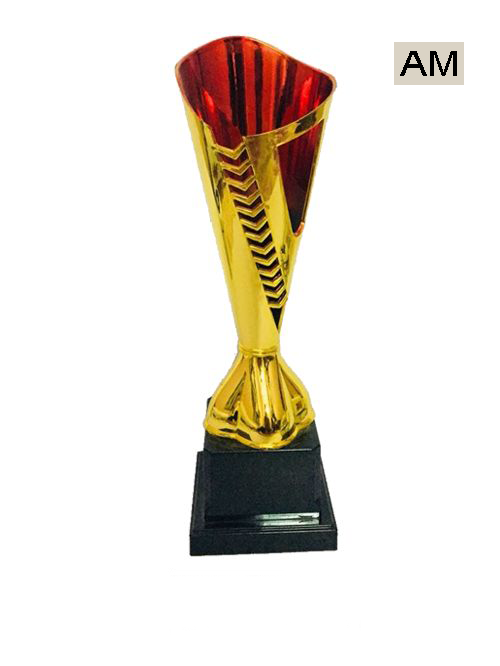 We also accept bulk order from customers and keep a special note of their requirements. 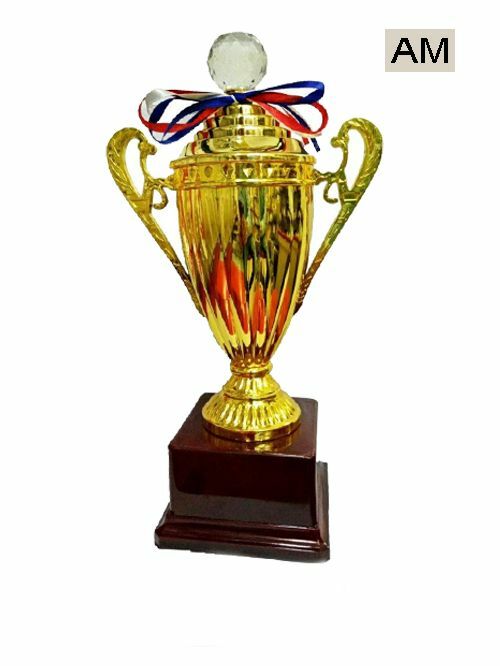 Our unit is known for successfully accomplishing many orders and have a huge list of satisfied customers. 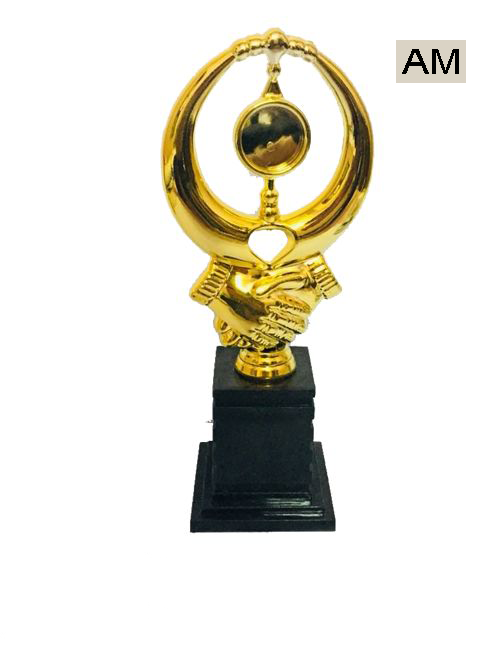 We have a reputation of delivering the order either before the due date or exactly on due date without any delay. 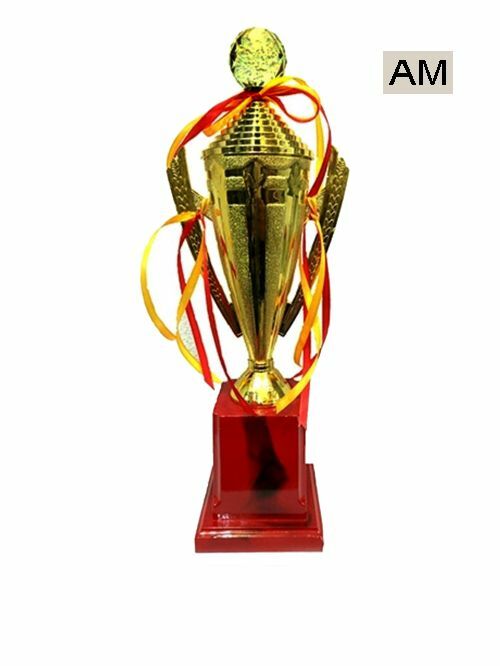 We are well aware of the fact that any delays will cause losses to customers and hence don’t delay the delivery of orders, even if the order is bulk. 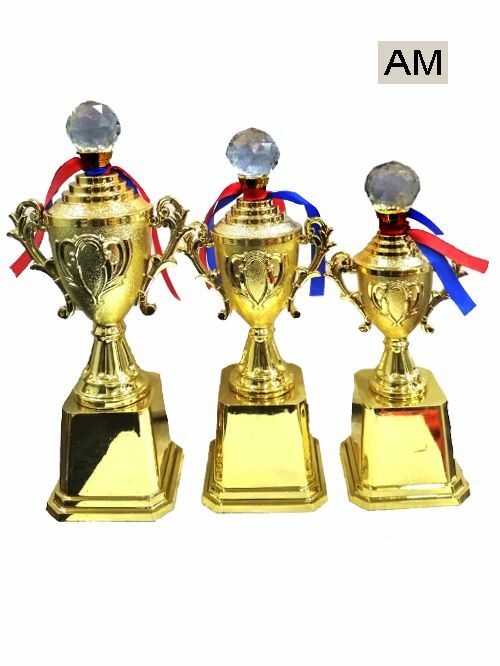 You may check our range of Cups for different occasions like sports and different qualities of trophy like metal, wooden, crystal and acrylic and get in touch with us to place your order.